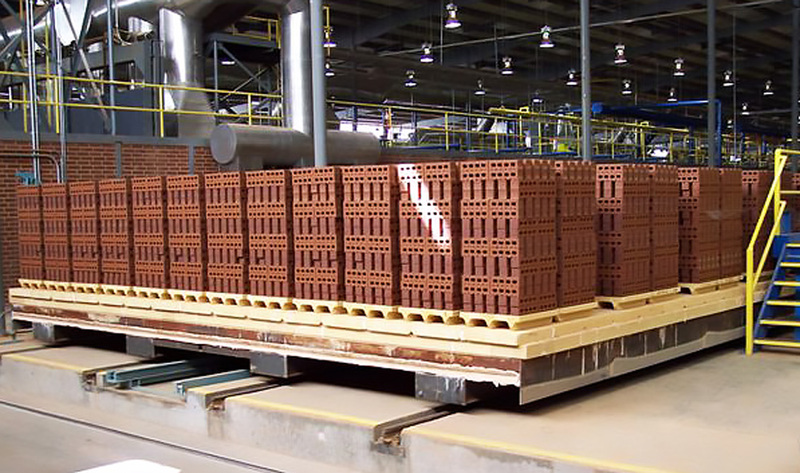 Boral Bricks, the largest manufacturer and distributor of clay brick in the United States, hired Benham to design and build a new brick manufacturing facility—the largest of its kind in the United States. 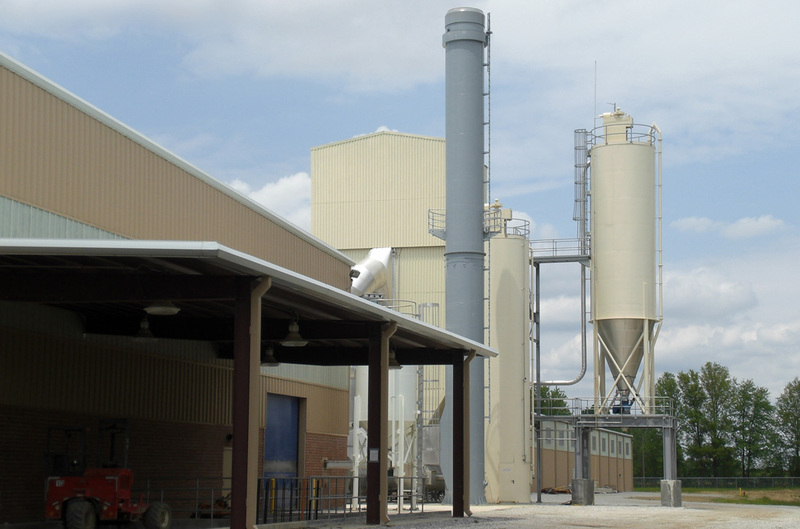 Take a tour of the Boral Brick plant in Terra Haute, Indiana or watch this video to see how this LEED Certified plant makes bricks. 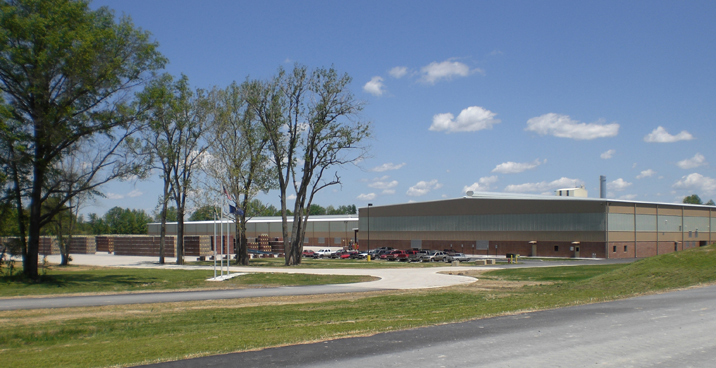 Benham’s design and construction services included integrating the client into our working team in order to streamline project execution. 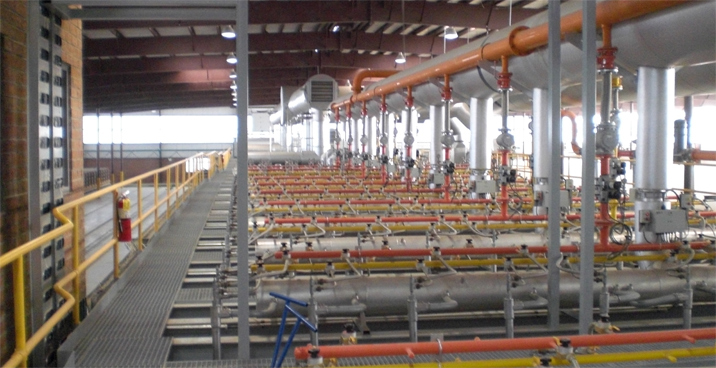 This facility included the optimization of manufacturing processes and procurement and integration of process equipment with automated controls. 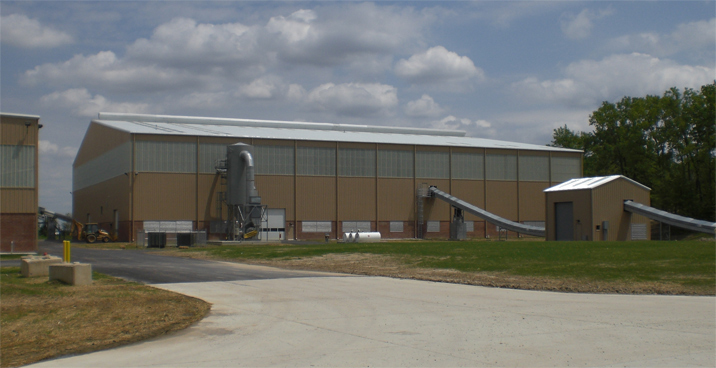 The state-of-the-art facility is capable of producing 120 million bricks annually in a variety of sizes, textures and colors. 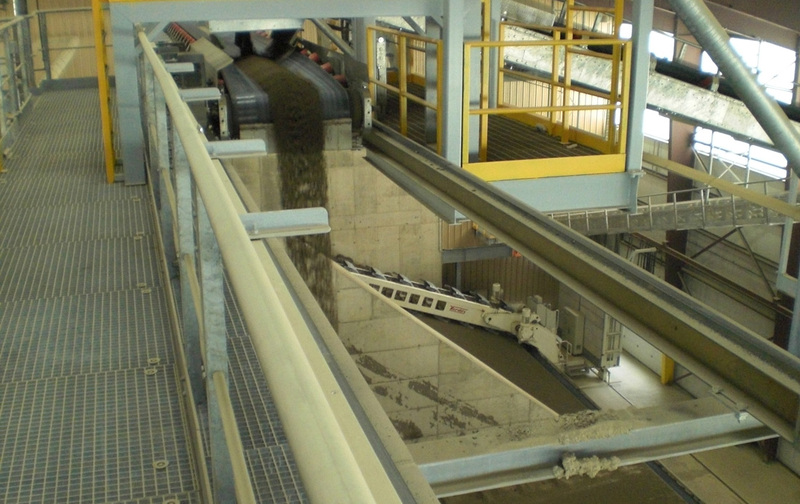 The new facility increased Boral Brick's overall clay brick manufacturing capacity in the U.S. by around 7 percent and allowed the company to better serve its upper Midwest markets. Benham appreciates the trust that Boral has shown us by the award of several repeat projects.